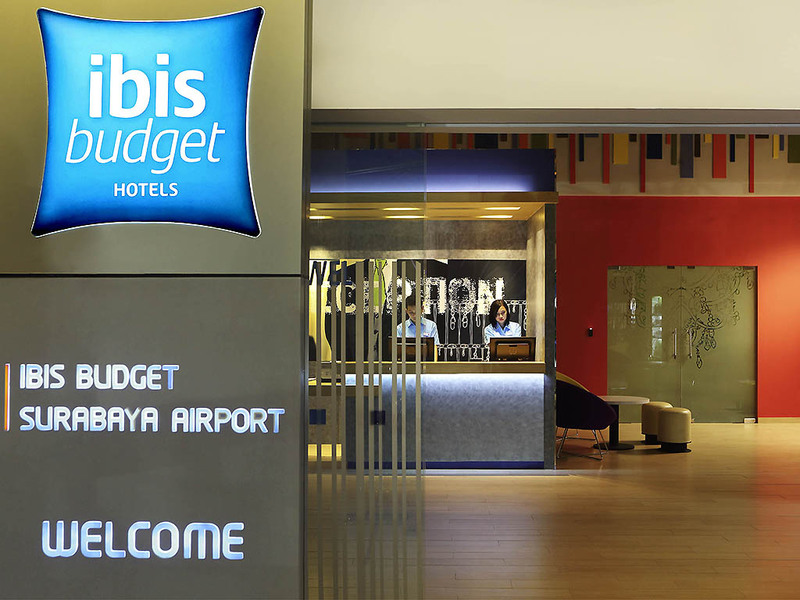 An icon of economy hotels in Surabaya-Indonesia, ibis budget Surabaya Airport offers simple, functional comfort and the best-value accommodation within Indonesia's thriving East Java capital. The hotel is only walking distance away from Juanda International Airport Surabaya and is surrounded by some of the most famous shopping malls in Surabaya. The 144 rooms in ibis budget Surabaya Airport feature the new ibis bedding with a choice of king or twin beds and even a king with single bunk bed option. Located on the east of Java island in Indonesia, Surabaya is the capital city of East Java. ibis Budget Surabaya Airport invites you to enjoy our comfortable rooms, all of which come with a contemporary ambience.